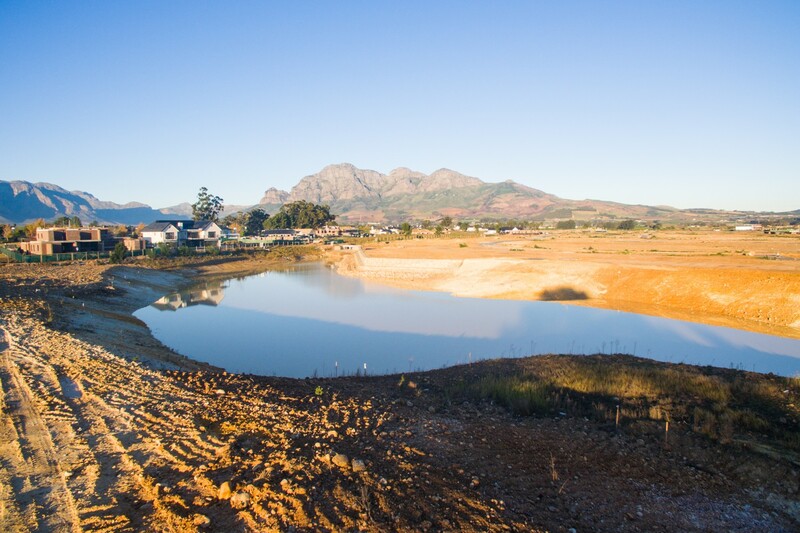 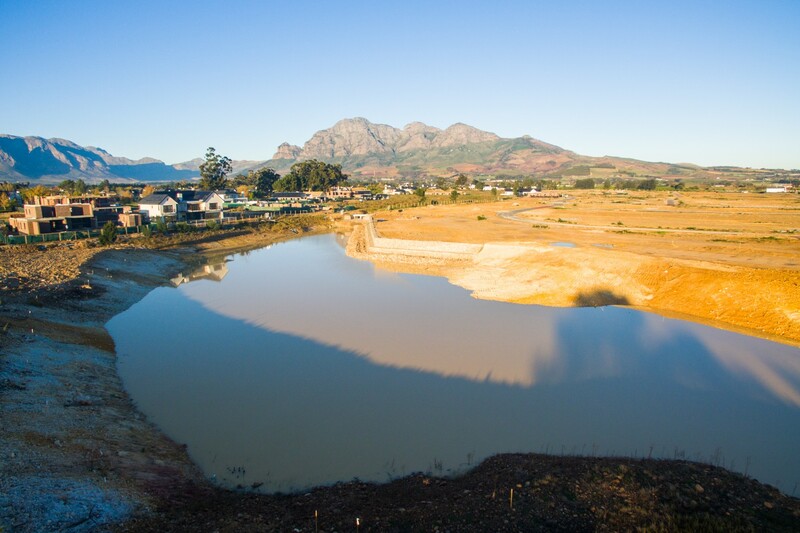 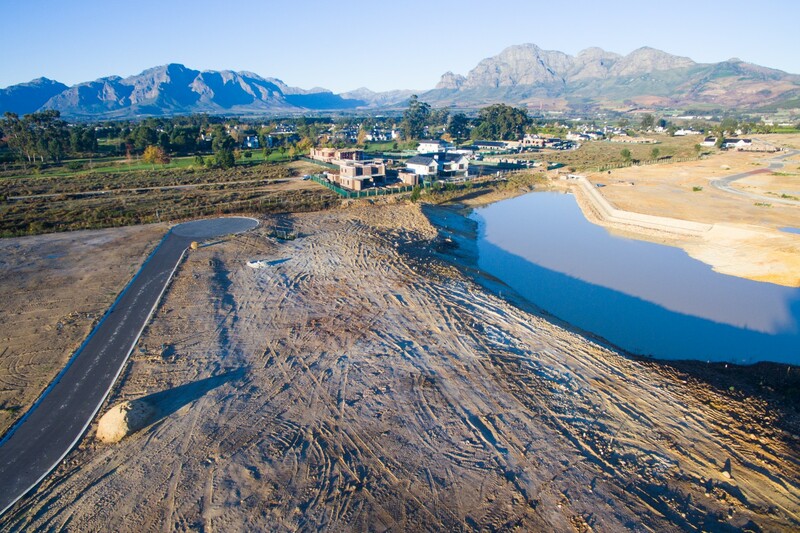 Imagine building your dream home on this stunning stand, looking out over the water onto the magnificent mountains in the background. 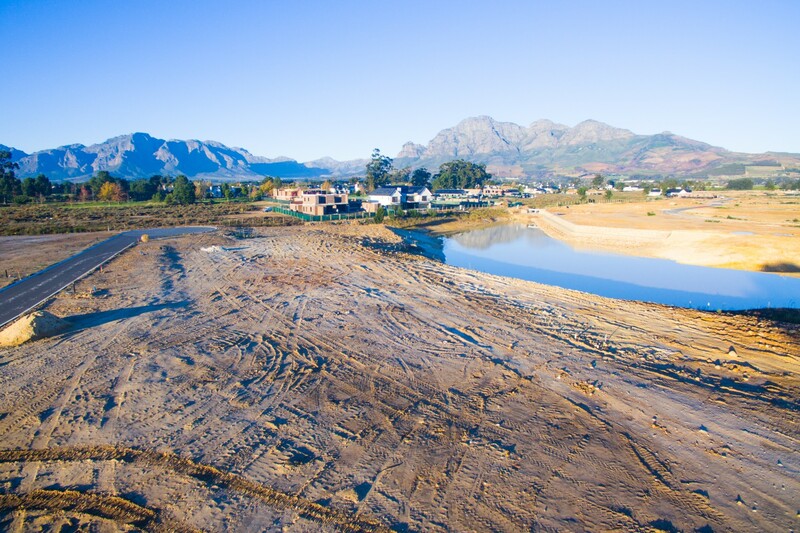 With gorgeous views over the lake and mountains, this truly is one of the best positions in the Estate and will not be around for long. 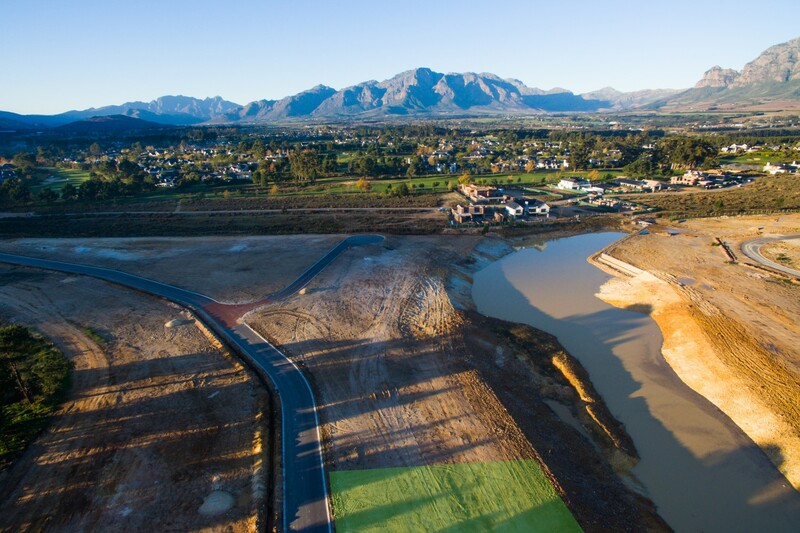 Voted the Best Multi-generational Resort in the World in 2018 at The Global Ceremony in London, and also the Top Residential Estate in South Africa for 2015, 2016 and 2017 by New World Wealth, Val de Vie Estate offers world-class security, a luxury lifestyle and amenities including three restaurants, multiple gyms, tennis courts, indoor and outdoor swimming pools (including an outdoor Olympic sized pool), award-winning winery and coffee roastery, as well as International Polo facilities and equestrian centres. 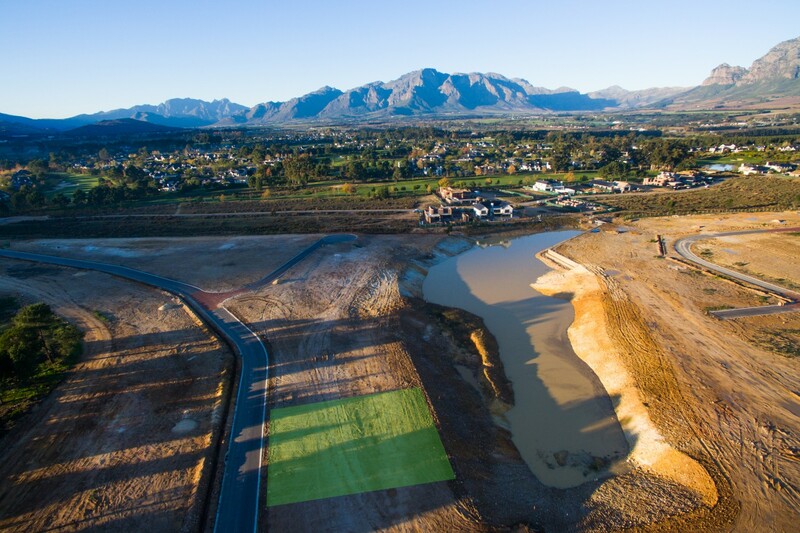 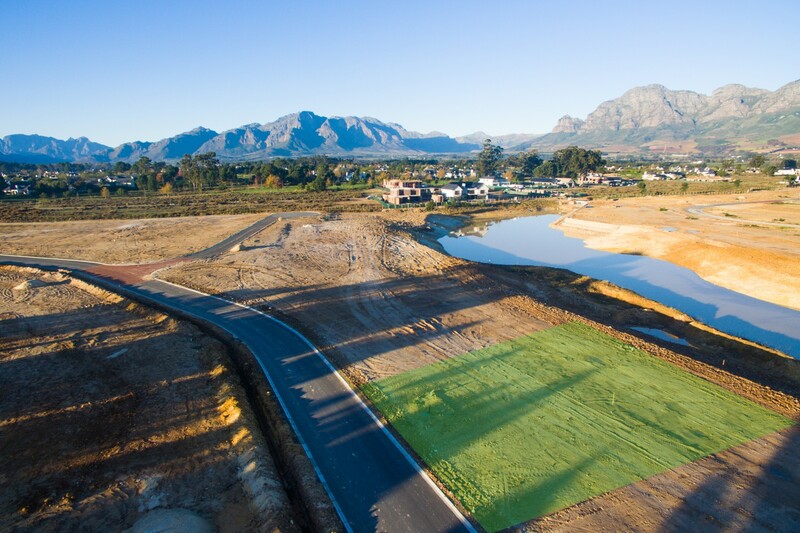 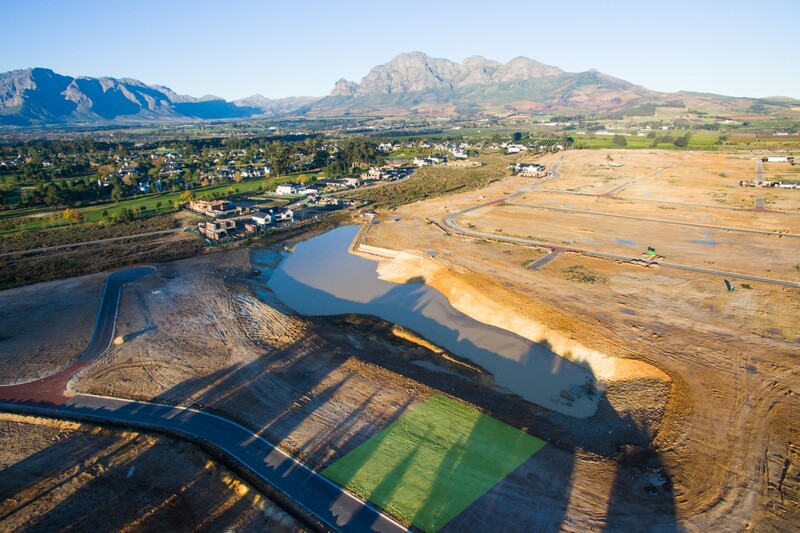 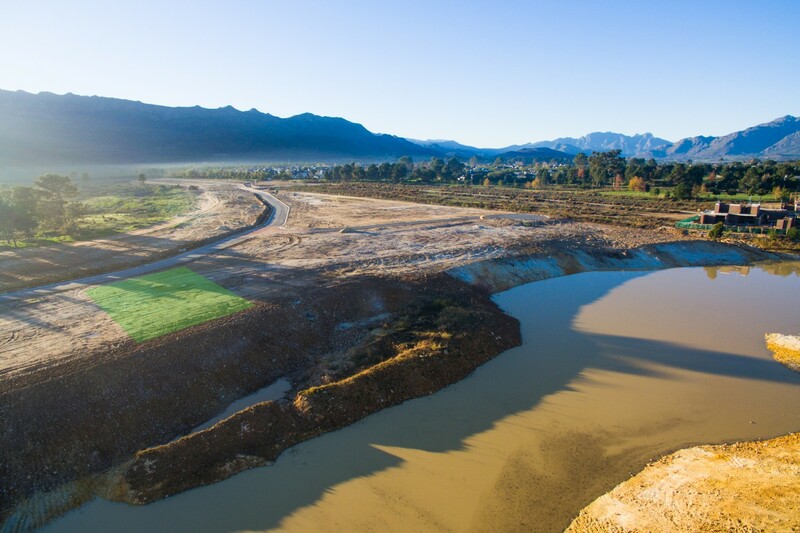 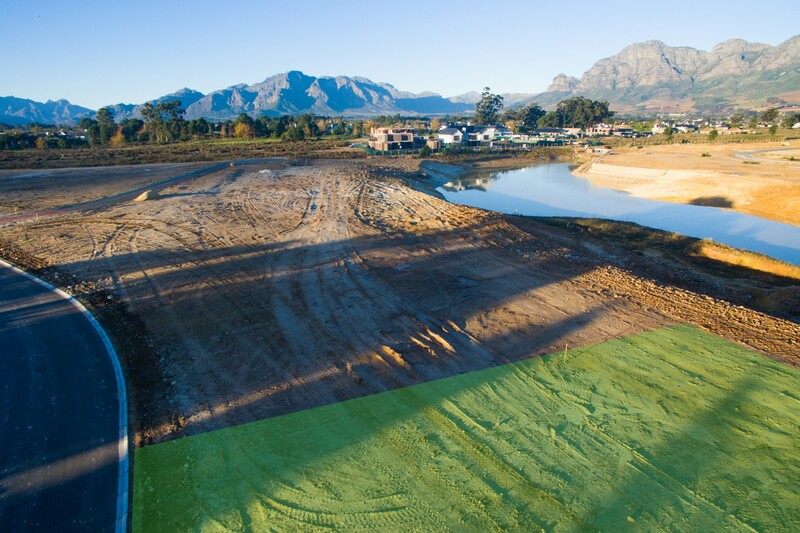 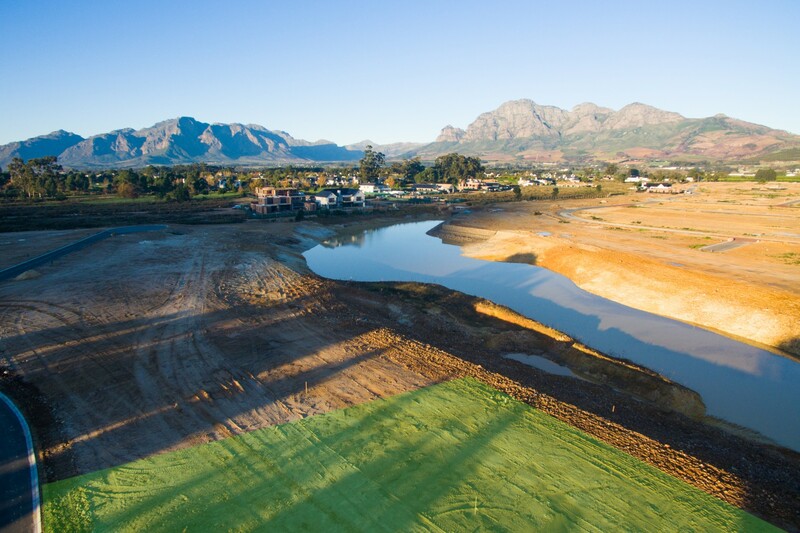 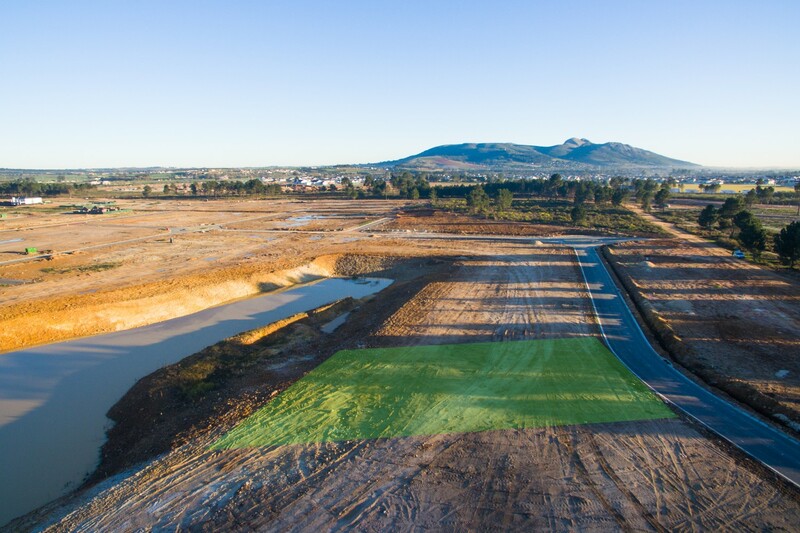 The estate boasts the award-winning Pearl Valley Jack Nicklaus Signature golf course and many other world-class facilities. 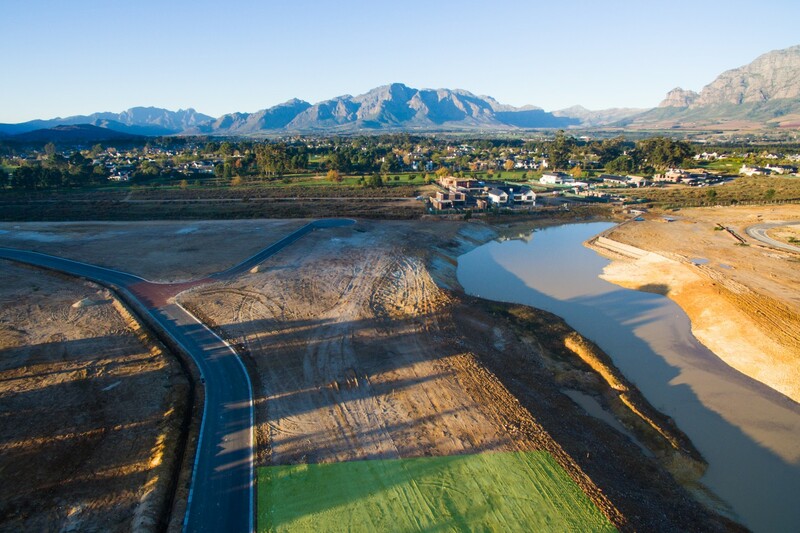 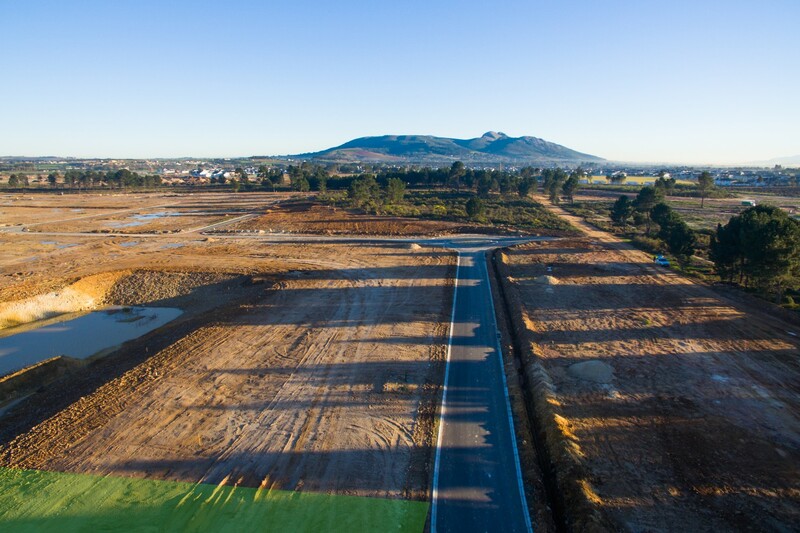 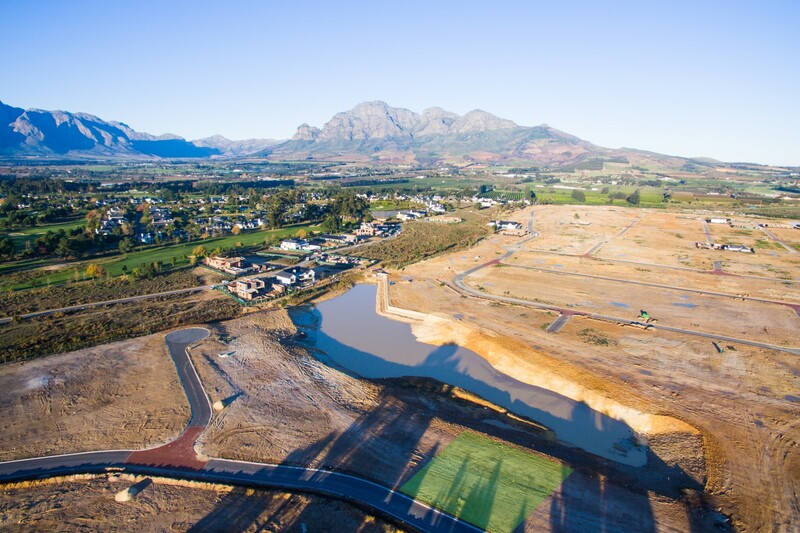 Only 35 minutes’ drive from Cape Town City Centre, 30 minutes to the Cape Town International Airport and 16 minutes to Stellenbosch, Val de Vie Estate is perfectly positioned between Paarl and Franschhoek and is surrounded by many excellent schools.